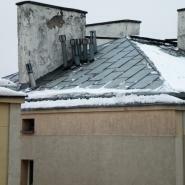 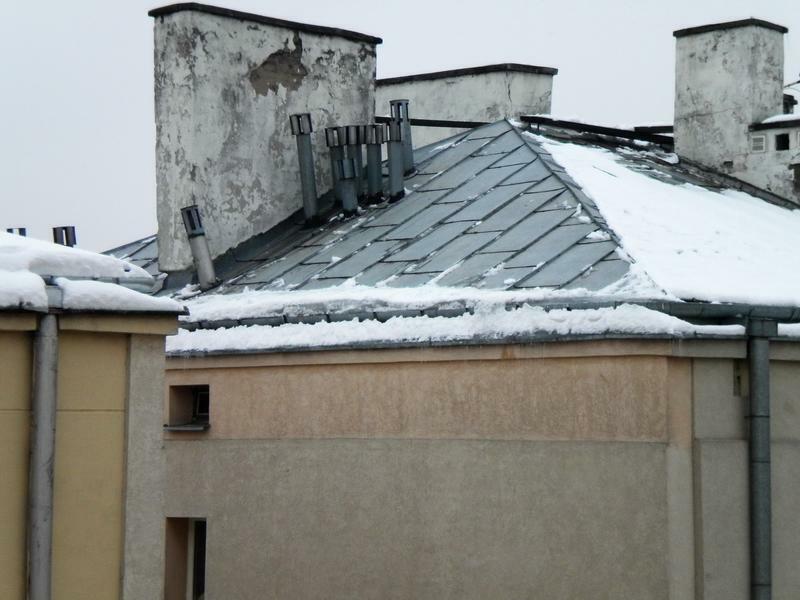 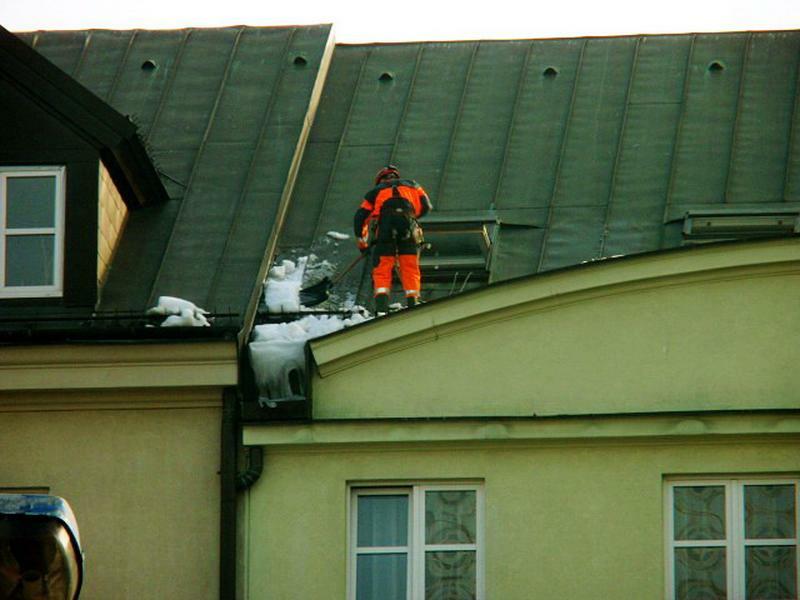 We remove snow from roofs of different sizes, from detached houses to industrial halls and other large-format buildings. 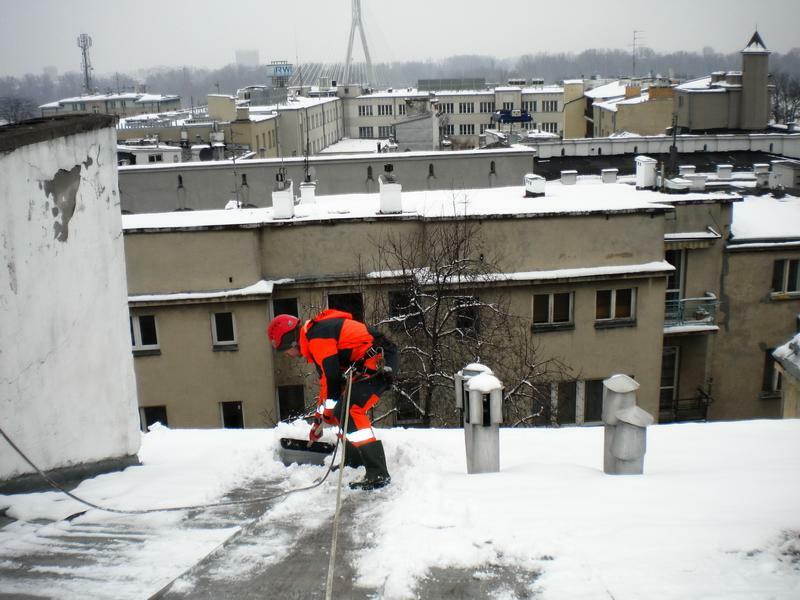 We are able to remove snow regardless of the angle of slope or access difficulty level. 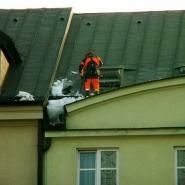 We also remove icicles and ice overhangs. 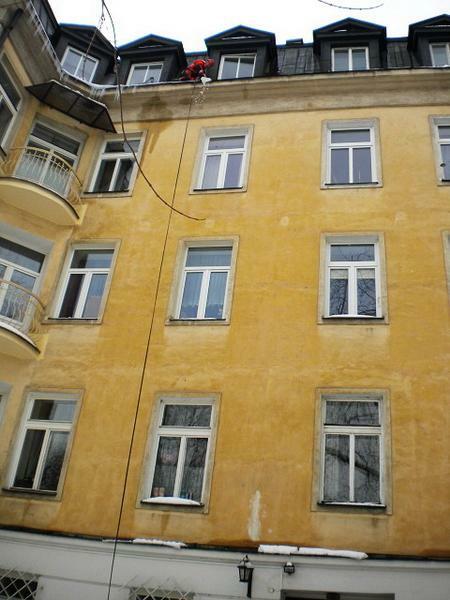 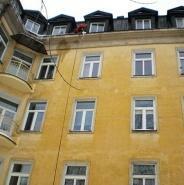 Because we specialise in rope access, we guarantee maximum safety. 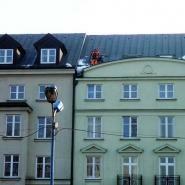 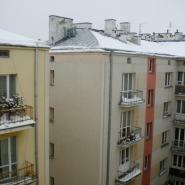 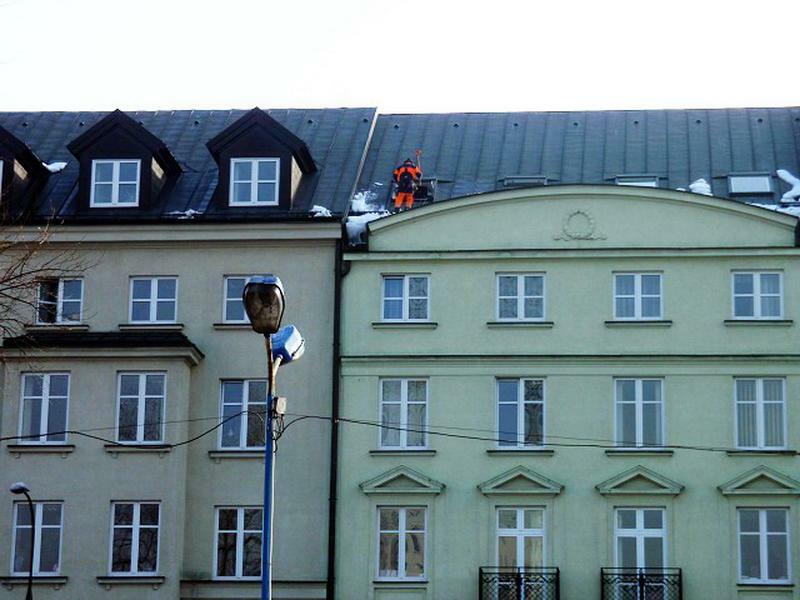 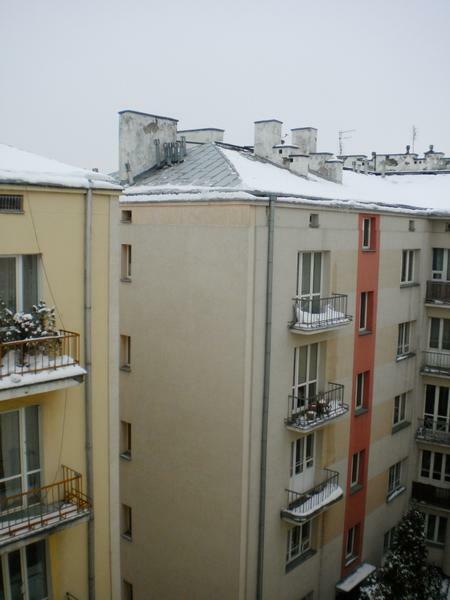 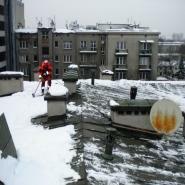 We remove snow across Mazowsze, including Warsaw.